Mastercard, Osterhout Design Group (ODG), and Qualcomm are betting that augmented reality will be a powerhouse for future shopping. To test the waters, they put together an exhibit of a prototype retail experience that is on display, with clothes from Saks Fifth Avenue, at the Money20/20 event in Las Vegas. 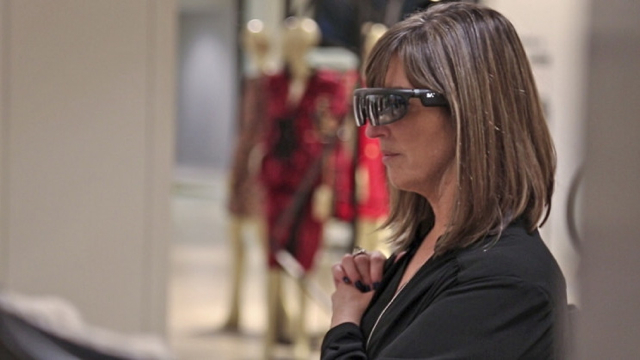 The prototype combines AR glasses, iris authentication, and integrated mobile payment, and uses photorealistic AR that lets the consumer look at the clothing and view digital details (such as the price) on the AR glasses.